Do you want to become a nurse, but can’t get into a program? There are 5 probable reasons your application gets rejected by nursing schools. Do your nursing school applications contain any of the following weaknesses? You haven’t completed the pre-requisites (or you may not know what they are). Your grade point average is too low. Your test scores don’t meet the minimum admissions criteria. Your preferred school won’t accept you (but perhaps another one does). The lack of acceptance has made you frustrated and discouraged. If even one reason is true for you, read on. If you’re serious about becoming a nurse, learn the ways to overcome these difficulties. 5 Reasons Your Application Gets Rejected by Nursing Schools; and how you can overcome them. We read a lot about why students stay in nursing school and the reasons they drop out. Lots of articles and FAQ sheets tell you what to expect in nursing school. They also go over the licensing exam and details about the career. But few review the reasons an application gets rejected by nursing schools or what to do about it. If your dream is to become a nurse, but you can’t get accepted, read on. Listed below are the top 5 reasons this may be the case and what you can do to overcome each one. Nursing schools prefer their students to have some foundational knowledge when they begin training. They don’t expect you to know about nursing. But they do want you to have completed courses in the sciences. 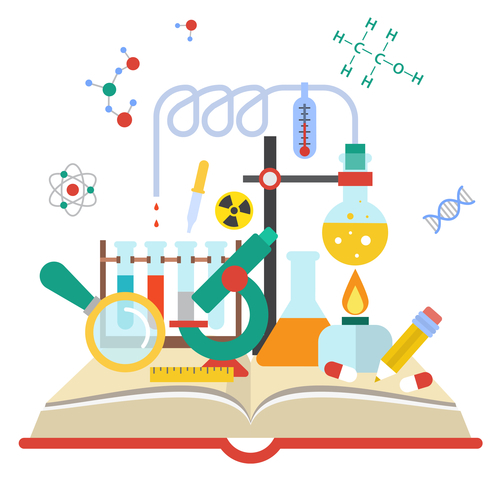 They scan your transcript for curriculum like anatomy and physiology, chemistry, nutrition, and microbiology. They also expect to see general education courses such as English, sociology, and psychology. Without them, your application is probably rejected by nursing schools. If you are serious about entering a nurse training program, talk with an admissions representative about prerequisites. Once you have a list, review the courses you have and then make a dedicated effort to complete the rest.You can pick up most, if not all the necessary classes at a community college or online. But before taking this step, talk to your intended nursing school to make sure the credits will transfer into their program. Always keep in mind that transfer of credit, also known as TOC, is still at the discretion of the receiving institution. Like medical school, nursing school is very competitive. If your grade point average in high school, or college, was lower than a 3.0, admissions committees will probably pass over your application. Sometimes they will consider you if you demonstrate an improved grade trend. But there are enough applicants with consistently high grades that they don’t have to. So don’t count on that. If you haven’t taken any pre-requisites, you can probably overcome a low grade point average. 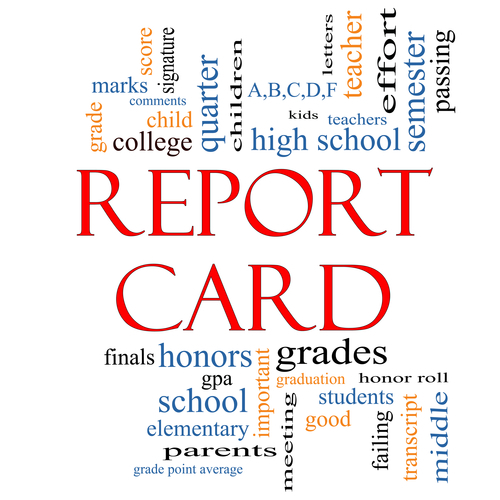 As you complete the necessary courses and do well, your grade point average will rise. If you already have the pre-requisites, don’t give up. Bolster your application with letters of recommendations, a snappy admissions essay or even community work in a hospital or clinic. Reference those right away in your cover letter and make sure you include them in your application package. As you investigate nursing schools, you’ll discover they want you to pass the Test of Essential Academic Skills (TEAS), which assesses your skills in reading, math, science, English and language use. The scores predict your chances of doing well in nursing school. Or they may require the Health Education Systems, Inc. (HESI) A2 exam. Your score on this exam assesses the likelihood of your passing the National Council Licensure Examination (NCLEX). A license is essential because without it, you can’t practice in the field. No school wants you expending your time and financial resources if you’re not going to be successful. Plus, you don’t want to take on debt and have nothing to show for it at the end of the line. It’s a protective type of step. Both the HESI and the TEAS are standardized tests scored by independent third parties, so the accuracy of their predictive ability is very high. If you’ve taken one of these tests and not reached a school’s minimum threshold score, you need to study more. You can’t avoid facing one of the two tests. 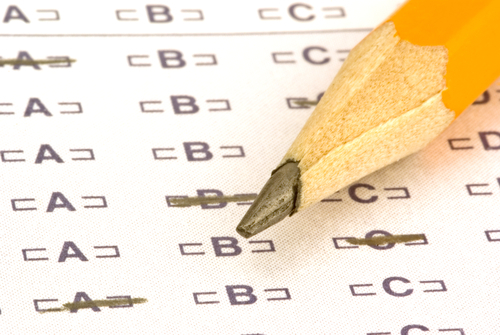 Without a high score, an application gets rejected by nursing schools. So prepare yourself to do well. There are many live review courses for these exams as well as study materials and practice tests. A small investment in your future now may earn you big rewards with a satisfying, rewarding career later. As you’ve gathered by now, nursing schools are very selective. You might have a school preference, but don’t limit yourself to only one. That specific school may not see you as a good match for their training program. If that happens and you don’t have a pool of other schools to choose from, where does that leave you? Ask yourself what’s more important to you – going to your dream school or becoming a nurse? If you complete a nurse training program and pass your licensing exam, you are a nurse no matter what school you attended. So keep your options open. No matter what anyone says, if a nursing school declines your application, your feelings will be hurt. If you have everything you need and are still not accepted, remember that it probably isn’t personal.The need for nurses is high. But the number of nursing schools and qualified instructors can’t meet the demand. So schools can only accept so many students. Sometimes it’s a numbers game. That works in your favor. If you apply enough times and to enough schools, your chances of being accepted improve. So even if you feel discouraged and want to give up, submit applications anyway. One day you may be pleasantly surprised. Overcoming some of these obstacles requires perseverance, time and planning. To achieve your dream, establish SMART goals. 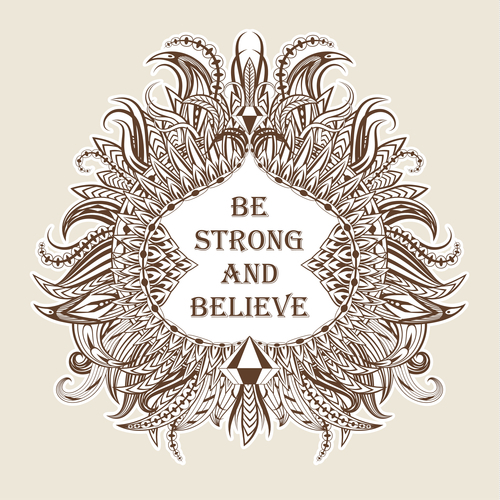 Doing so keeps things manageable for you and will help you reach your dream. They also allow you to weave your objective naturally into the busy life you have. 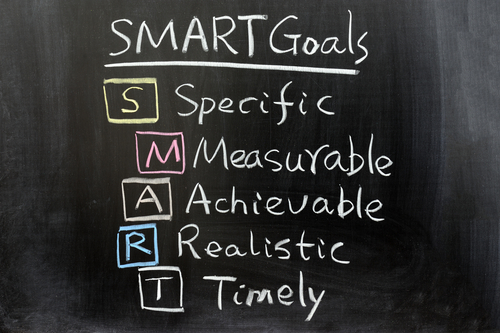 But what are SMART goals? Specific or Simple – Your overall goal of “getting into nursing school,” is too general and too big. Keep your steps to tiny specifics, like making one phone to one nurse to interview her about school. When you keep things simple, you won’t get overwhelmed. Measurable – Measurable refers to numbers, or quantities such as one phone call, two classes, three applications. When you hit the number, you know you’ve accomplished the step. Achievable – This is related to simple and specific. In other words, only do what you can do. Try not to take on everything at once. If your test scores are too low, don’t make your first goal passing the test. That may not be achievable. Plus, it’s too general of a target. What you can do is find a practice test. Or sign up for a review course. Each one of those tasks is achievable. When you have a series of achievable steps, you will feel successful all the time. That has the added benefit of reducing your frustration. Realistic – If you need five pre-requisite courses, it might not be practical to take all five at once. It’s better to take more time by completing one class at a time than it is to do all five and possibly fail, or drop out. Timely, or Time Limited – You may have heard the cliche that goals are dreams with deadlines. Without a firm deadline for each task, it probably won’t get done because other elements of life will overtake you. When they do, you’ll be tempted to push your deadline farther down the road. So set timeframes for each task, and hold yourself to them. Call one nursing school admissions office and make an appointment – By May 2. Make a list of questions for the admissions appointment – By May 4. Attend my appointment – May 10. 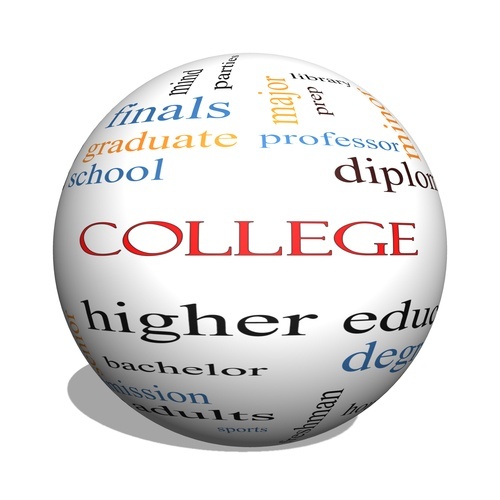 Investigate online schools or community colleges – By May 15. Sign up for at least one course – By May 29. Take the course – a start date and end date for classes are built in for you by the college. You can then create the rest of these goals based on the school’s calendar. You can continue your list from here putting in the tasks that you need to submit a competitive application. The critical factor is staying on track. Time slips away faster than you realize. More than any other reason contained in this article, failing to take the steps you need to get into school may be the top reason you don’t get into a program. But since you have total control over your activities, it’s a straightforward challenge to master. If necessary, ask friend or family member to keep you on task. If you need a little more motivation, find some pictures of nurses. Hang one on your computer, in your car, or even on your refrigerator. Every time you glance at one, say, “That’s going to be me.” It may sound a little silly, but over time, it improves your perspective and keeps you going. If you can stick with your plan and draw upon the courage and dedication it takes to be accepted into nursing school; then you can be confident you have the characteristics you need to become a licensed registered nurse. Want to beef up your nursing school application? Why not take a suturing or phlebotomy course from The Apprentice Doctor! It’s a fun and inexpensive way to demonstrate you have some of the practical skills used by nurses every day. The Apprentice Doctor® Suturing Course and Kit is a resource that teaches you how to suture wounds. As a nurse, you’ll use this skill, so why not get started now? The kit contains everything you need to get started. Take a look at the video for a closer view of kit items. The Apprentice Doctor® Phlebotomy Course and Kit is another handy resource at your fingertips. This kit teaches you how to confidently perform phlebotomy procedures. Drawing blood is another skill nurses use – and they have to be very good at it if they are to minimize discomfort to the patient. If you want to start your education in nursing, why not begin phlebotomy training right away? Take a quick look at the video to see all the items contained in the kit.